Not your normal gym, here at the Spartner Performance Centre we want you to reach your potential, whether that be Fitness, Calisthenics, Yoga, Boxing, Ju jitsu, Thai boxing, Strength & Conditioning or Nutrition we will have the knowledge and coaches to help you reach your goal. Get a gym pass for the Spartner Performance Centre. We also provide Boxing lessons, Brazilian Ju Jitsu lessons and Thai boxing lessons. Would you like more information on hours, classes and programs available at Spartner Performance Centre? Please contact the school with your questions. Update the details, Write a Review or Report Error of Spartner Performance Centre. This Chart shows the Martial Arts Styles offered most in Widnes, UK area. 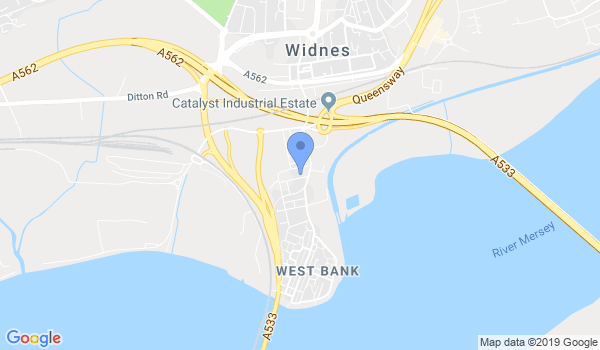 View a list of Dojo in Widnes, or enter your address below to find schools closest to you.